A great part about life is that there is usually more than one way to get something done. And this is certainly true of finding real estate. Not all homeowners go through a REALTOR® when trying to sell their home. There is such a thing as For Sale by Owner properties (FSBO for short) and they can actually be a great way to find your next home. Many have found that the experience can be positive. The only challenging part can be trying to find these sorts of listing. Here’s how to utilize FSBOs to your advantage. The first step in finding FSBOs is narrowing down the neighborhood you’d like to find property in. Look for and list desirable “maybes” in different areas and check to see if the home values are in your budget. Also include school ratings if you have children. Ideally, talk to a friend who either lives in one of your target areas or knows someone who does. Do your research. See what you can dig up about the area, especially in regard to day-to-day life (i.e. if it is a noisy neighborhood, etc.). Choosing a neighborhood is very important because you want to be happy and feel good about living there for what is likely to be a long period of time. Once you’ve got the location narrowed down, it’s time to start locating properties you’d like to buy. You can use online real estate sites to help you find a few that you like. Once you’ve found that one property you like, then you can either use a REALTOR® or go talk to the homeowner yourself. One of the best ways to finding FSBO properties is to go online. There are more than a few sites out there that specialize in such real estate listings. 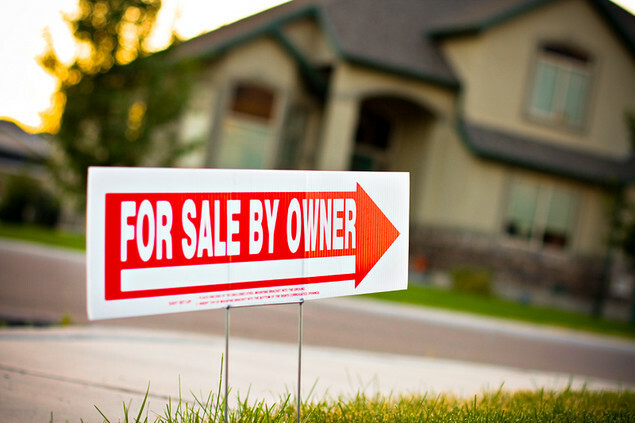 Many of these sites only list FSBO properties, making your search much easier. Even though you can purchase directly from the seller using these sorts of internet sites, it is still wise to have a REALTOR® represent you so that you are guided through the entire transaction process, which is usually confusing. Having a REALTOR® on your side when purchasing FSBO properties also helps you with determining if the sale price is competitive or not while helping you navigate the whole inspection and appraisal process. There are some drawbacks to FSBO properties. Sometimes there is no sense of urgency with the homeowners to move or their finances might hinder and make the entire transaction process longer than it should be. And one of the biggest drawbacks is you don’t know if you can trust the owner or not since they aren’t bound by any code of ethics as REALTOR® are. The bottom line is there are some bargains and/or great niche properties that you might not find through traditional channels, but having a REALTOR® assist you will simply add an invaluable peace of mind. Things to do in Payson this month…. A lot of people are looking into real estate, investing with one eye on the practicalities of it and another on the potential fortunes to be made. Although it is possible for you to get-rich-quick through real estate investments, the reality is most investments are long-term projects. The good news is they can bring significant returns for those who can exercise a little patience. Like most real estate topics, there is a lot to learn. Don’t feel overwhelmed! Today, we’ll highlight some important aspects when making real estate purchases. Because it is not common to have the capital to buy a property outright, renting out an investment property is an attractive option. The 1% rule is your gauge to determine the viability of renting a house out. Simply put, you want to ensure that you make 1% per month in rent of the total price of the property. For example, if you are purchasing a property at $200,000 you would want to rent it for $2,000 a month to be worth your while. 1% per month will generally cover possible expenses the house could cause you within a year’s time. Of course, nothing is perfect. There are always the chances of unforeseen costs, but employing the 1% rule is usually a safe bet. As with all aspects of real estate, location is crucial. It is one of the most obvious things that affects property and house prices, but not the only one. Some properties in higher-priced areas can be more affordable due to the age or condition of the house, and therefore are also great, potential investments. With a little fixing up, you can save some money and increase the value of your investment. The term “real” here doesn’t mean you have to lower your standards, it just infers that you need to understand your own expectations. What is your reason for buying an investment property? What do you hope to get from it? What kind of ROI are you aiming for? yourself time and money later. 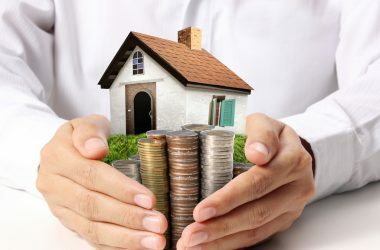 While it can be risky to buy a property that you know needs repairs, if you are handy you can save a lot of money on your initial purchase and increase its future value if you do a lot of your own repairs. with a word of caution, however. Don’t get yourself into damage that is beyond your ability to fix. If all repairs cannot be completed alone and with minimal time, you could end up spending a lot more for repairs without ending up with a property that has a value worth the investment. In addition to being an investor, it helps to exercise some marketing muscle when investing in property. There are several marketing techniques and strategies that you can utilize to woo potential real estate buyers and sellers. Social media is always an effective means to market anything, and real estate is no exception. If you are trying to sell or rent out a property, let everyone know about it on Facebook and other social media sites you use. The final word of advice here is to team up with a real estate agent you trust. They can guide many of the points listed above and offer helpful advice to maximize your real estate investing journey. Home buyers are constantly browsing the Real Estate market with the aim of securing a superb property at an excellent price. One of the means to this end is searching through foreclosures. Just to clarify, foreclosures are the result of a homeowner who has defaulted on their mortgage. Specifically, foreclosures are the legal processes whereby a lender tries to recoup a house in which the owner can no longer pay their mortgage. When such an owner can’t pay off the outstanding debt or dispose the property by a short sale, the property is moved up for a foreclosure auction. Should the property still fail to be sold there, the financing institution (usually the bank) takes possession of the property. 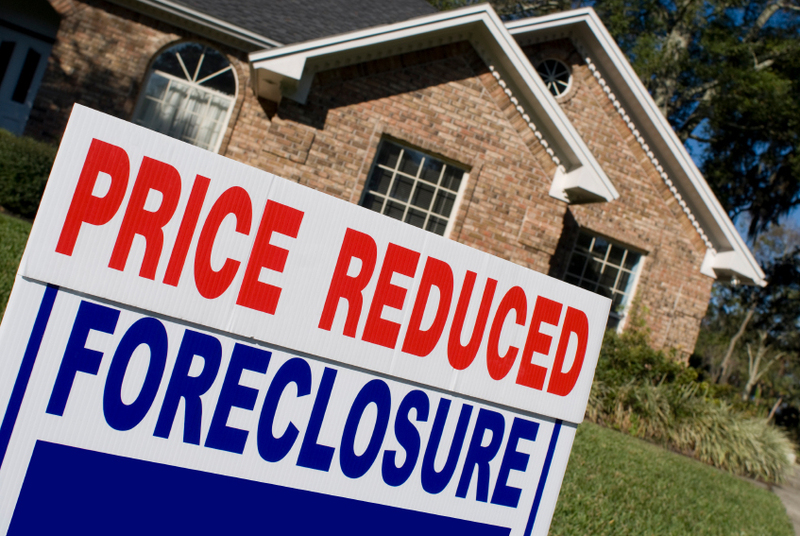 Foreclosure properties are on the rise in the U.S. According to Statistic Brain (https://www.statisticbrain.com/), in the year 2015 alone over 1,147,365 foreclosures were filed while 575,378 of those properties went on to be reclaimed. In 2016, 427,997 foreclosures were sold on from the 956,864 filed. These statistics demonstrate the vast availability of foreclosure properties across the nation. For prospective property buyers, foreclosures present an opportunity to enter the market at a cheaper rate than usual. Home buyers who want to score a good deal invariably consider this option, thinking that financiers are probably desperate to move some of these properties. Sometimes it may be the case, other times it couldn’t be any further from the truth. Use of regular mortgage financing options like FHA and VA loans. If you have the funds required to pay the outstanding balance on the mortgage you can greatly expedite the buying process. The bank may be motivated to dispose the property, giving you the flexibility of making a down payment. This also allows for better price negotiation, escrow length and closing costs. The title of the home will be clear so you do not inherit any liens, back taxes or mortgages from the previous owner. The original lender may be willing to take care of the necessary repairs on the house to encourage your purchase. Seller may be motivated to sell the property quickly which leaves an opportunity for a below market price. You can obtain preferred inspections within the contingency period. The seller is legally obligated to provide you with a complete history of the foreclosure’s conditions, repairs and problems. The home in question has probably been emptied and is ready for the buyer to move in immediately. The property will be listed on the MLS and the bank will be responsible for paying the real estate commission. The occupant or owner may still be in the home and might take their time to move out. In the presence of grievances, the occupant might damage the property out of spite or lack of caring. If you purchase at foreclosure auction, you buy the property as it is and become liable for repairs, including those you may not have noticed previously. Home seller may be unable to negotiate a price below the outstanding mortgage balance. Bank will not agree to complete repairs and renovation in some cases. Additional hassles may occur from banks requiring additional paperwork. Banks cannot provide you with information on the repairs, problem history and condition of the house, so it can be a bit like buying a used car from a stranger. You may buy a foreclosure at a very low price but could end up spending more on it if you find hidden damage that is worse than first anticipated. Foreclosures are a great way to enter the real estate market. 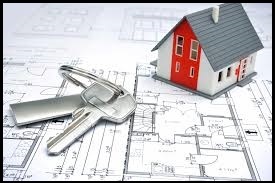 This method of property acquisition however comes with its risks which should be taken with a grain of salt. 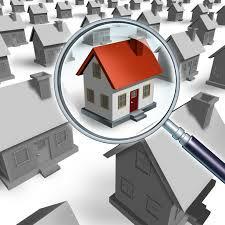 While the foreclosure price may be affordable, be sure to evaluate the property in as much detail as allowed. A house is always a good investment. You might want to make it your own or create a rental. Maybe you just want to diversify your assets. Whatever reason you have for purchasing property, you’re probably wondering how to get the best deals and spot red flags. 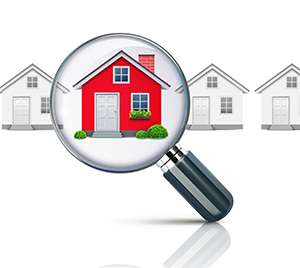 Here are six quick tips for looking at properties with a sharp eye. Real estate greatly varies in price for so many reasons. A listing that seems cheaper than it should be could be concealing some hidden defect or it might just be that the owner wants to sell fast. Location and neighborhood quality can also drastically influence home prices. The best way to get a clearer picture of the pricing arena is by comparing a lot of listings. If you are in the market for a particular style or area (a.k.a. luxury home or rural vs. downtown) find a few listings that are reasonably similar to determine a relative average price. There’s a lot more to knowing an area than just price comparison of homes. Hook up with your trusted real estate agent and see what they can dig up for you in your preferred location. When searching for cheaper house prices, it’s good to not be in a hurry. As a rule, either side of a house sale is a good place to put your bid in. Basically, first offers are widely accepted simply because they are the first. 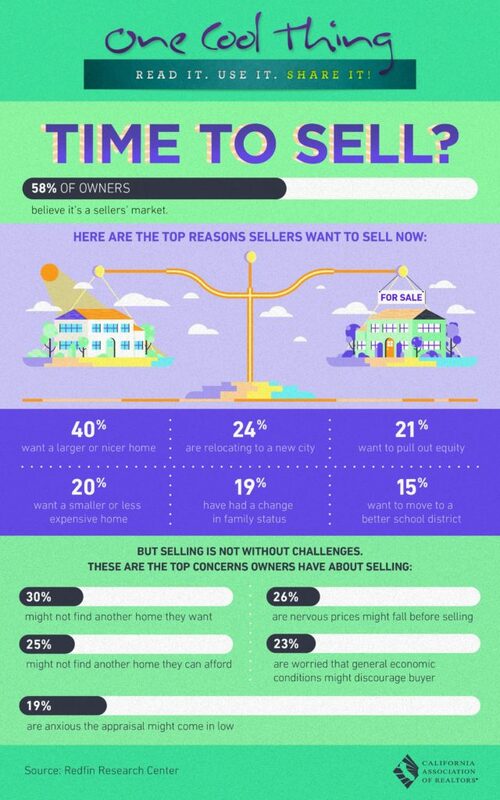 It might sound odd, but when someone wants to sell, they may be too eager to wait for more offers. So if you can, get your bid in right away. On the flip side of this concept is putting an offer in for a property that has been on the market for quite some time. This is the most likely scenario for your low bid to be accepted. When you’re in the market for a house, pay attention to your network. Listen to what friends, relatives, and people you work with are saying about properties. If you know someone who knows someone that is thinking about selling, look into it right away because if the property is to your liking you may be able to put in an offer before the house even gets listed. This could give you a considerable advantage with the price. Just because a house boasts a “price reduced” sign don’t assume it’s a good deal. It isn’t uncommon for an owner to start a listing higher than necessary so they can deliberately bring it down to the price they want to get for it, all under the guise of a reduced price. If you’re uncertain about the legitimacy of a price drop, consult your real estate agent for what a fair reduced price should be. In short (pun intended), a short sale is when someone is behind on payments for a house and the lien holder agrees to sell the property for less than the amount owed on it. These opportunities will likely offer you the best chance to get the cheapest price. The issue here would be having little time to think about the purchase. No matter what business you look at there are the good, the bad, and the somewhere-in-between. For some reason, realty often gets an unfair assessment born from the “bad” category, creating a grim bias toward the profession. The truth is a lot prettier. Let’s bust 7 misconceptions in the real estate industry. Obviously, the point of any career is to make a living. However, real estate agents aren’t out to squeeze every extra dollar from you that they can. They are truly more interested in successful buying and selling experiences. Even $10,000 more on the selling price of a house marginally increases your real estate agent’s earnings. Even strictly from a profit standpoint, it’s far more efficacious for agents to cultivate lasting relationships and satisfied clients. This is a funny one because there is another word for kickback… it’s called a bribe! No good real estate agent would even consider this. 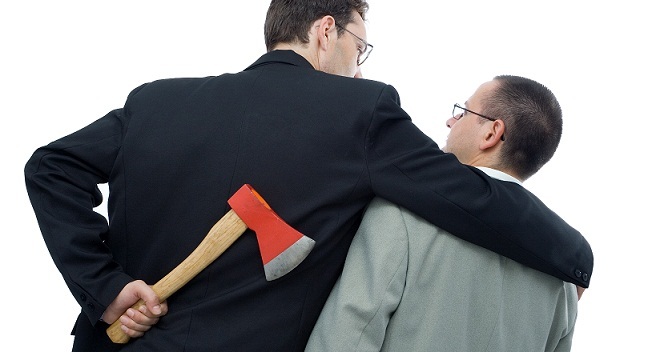 Even if we take the ethical concern out of accepting kickbacks, the potential career self-destruction that would result is not worth a few extra dollars to a dedicated agent. Because of the typical, luxurious image most real estate agents have, people often assume they must be raking it in. The market can be very lucrative, but is not a get-rich-quick arena. It involves long hours and a lot of hard work and research. Not to mention, real estate agents often make themselves available most of the time to best serve their clients. If they earned an hourly wage, it would not be the obscene numbers detractors claim they earn. Being a real estate agent is exhausting. They have a lot of responsibility. How do you think real estate agents keep up those smiles? They love their job! Like anyone, they will have their rough days but all in all the majority of real estate agents are in the business because they enjoy it. A real estate agent will do everything they can to help you find a house, but are not responsible for supplying statistics of a neighborhood. Most agents are happy to point you in the right direction to discover this information. There is just so much to know about any area that it’s impossible to maintain all that data all the time. The best thing to do when in doubt is simply ask your broker if they either know the information you are wondering about or if they can direct you to the appropriate resource. Despite the look that real estate agents are given some kind of lavish expense account to afford fancy clothes and cars, they pay for everything themselves. From hosting events to open houses and other activities, the real estate agent is footing the bill. On top of these expenses, the real estate agent is putting out their time to host these events without any misconceived high salary floating around somewhere in the background. Real estate agents are just people. They are individuals and the best way to learn about them is to meet them. You can’t judge an entire industry of people by a couple bad apples. Some real estate agents become friends for life to their clients! You need to buy a new mattress. You find one you like in a used furniture store for $399 and the same one on Craigslist in roughly the same condition for $400. Without giving it much thought, you probably gravitate to the $399 option, simply by the more inexpensive perception. This sales practice has long been in use and continues to influence consumers to this day. Now you want to sell your house. When you’re agonizing over the price tag you are going to put on your home (and we all do), employ this same tactic and others that we’re listing today. Here are 6 tips for pricing your home to sell. With such a big asset, you want to make sure you get a fair value for your house. However, the temptation to set a high price tag so that you can deal down to your “real” asking price can resign your listing to obscurity. Starting high to protect your selling price often leads to houses sitting on the market. This point is as simple as the name. Think of how 99% (that was intended) of retail merchandise is priced and follow suit. Because we know pricing things with the “99” rule is effective, we may be tempted to take it a step further and devise a sum like 488,999, but experts say these types of prices don’t help your odds of selling. When pricing your listing, resist the urge to get creative and keep it simple. In the opening, we urged the use of the ninety-nine rule, meaning to opt for a number just under the rounded version. Here this tactic is more important than just a psychological tool to appear cheaper. If someone were to set their home at 515k, a potential buyer searching a price range of 350k-500k wouldn’t find it. Chances are, if a buyer is willing to go to 500k they would likely pitch in a few extra thousand for a home they liked if they saw it in the search. 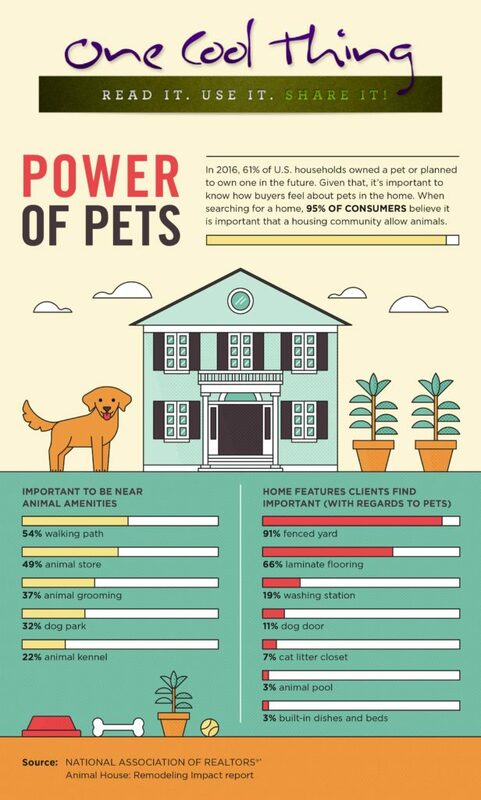 This doesn’t have to be written in stone, but consider some low numbers for your listing that you could live with. Write out these hypothetical prices on a piece of paper to help visualize how you would feel if you receive these offers. Determine how much you are willing to let the house go for in the event you get a lower offer but are eager to sell.